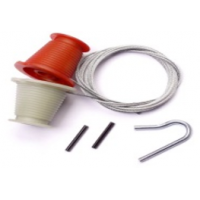 Pair of Cones and cables for use on all Pre Premier Canopy Doors. 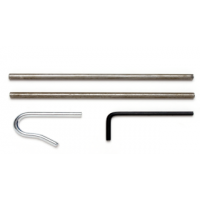 Includes 2 roll pins and 1 tensio..
Canopy Door Retentioning Kit. 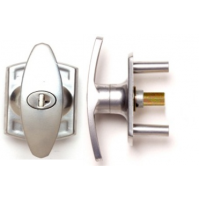 Includes 2 toggles, allen key and tension pin. APH100 Fitting Instru.. 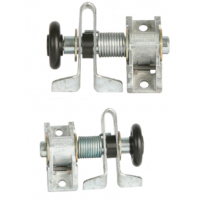 Pair of Cables for use on Premier Canopy Doors. Includes tension pin. 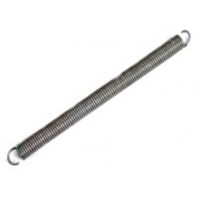 Henderson part number 032001..
Dolphin Yellow Replacement Spring (uses APZ140 adjuster bolt). For use on: Classic 7066/7070. B.. 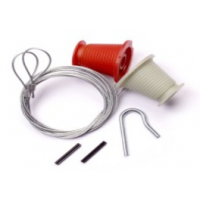 Pair of Cones and Cables for use on Premier Canopy Doors. Includes 2 roll pins and 1 tension pin. 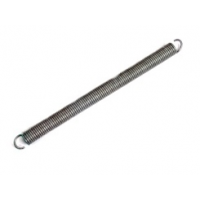 ..
Dolphin Grey Replacement Spring (uses APZ140 adjuster bolt). For use on: Dolphin 7066 to 8070. 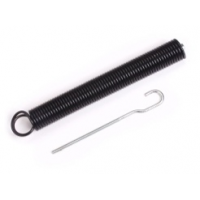 ..
Dolphin Green Replacement Spring (uses APZ140 adjuster bolt) For use on: Double Dolphin 12'6" to..
APH140 Ultra 150 MK1 Spring. 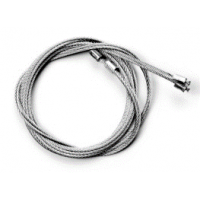 - £44.00 ex VAT Length over coils 521mm (20 1/2") approximate number o..
Locking T - Handle with silver finish. 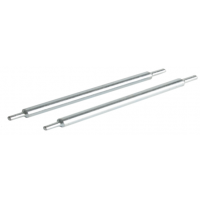 Spindle length - 31mm. Short screw spigots. 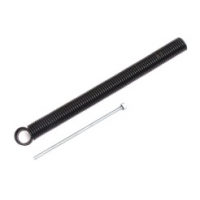 Includes 2 key..
APH150 Ultra 150 MK2 Spring. 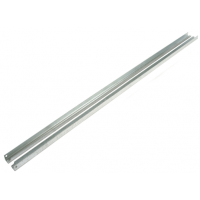 - £43.00 ex VAT Length over coils 424mm (16.69") approximate numb..
Henderson Part Number 032120 £25.50 + VAT For A Set Of Three ..
Henderson Part Number 032119 £25.50 + VAT For A Set Of Three ..
Canopy Door Gear Jamb Channel.Length 1288mm or 50" Suits 22mm diameter roller. 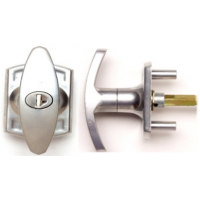 It is also useful for..
Locking T - Handle with silver finish, for use on Merlin Canopy Doors. Spindle length - 31mm. Long..